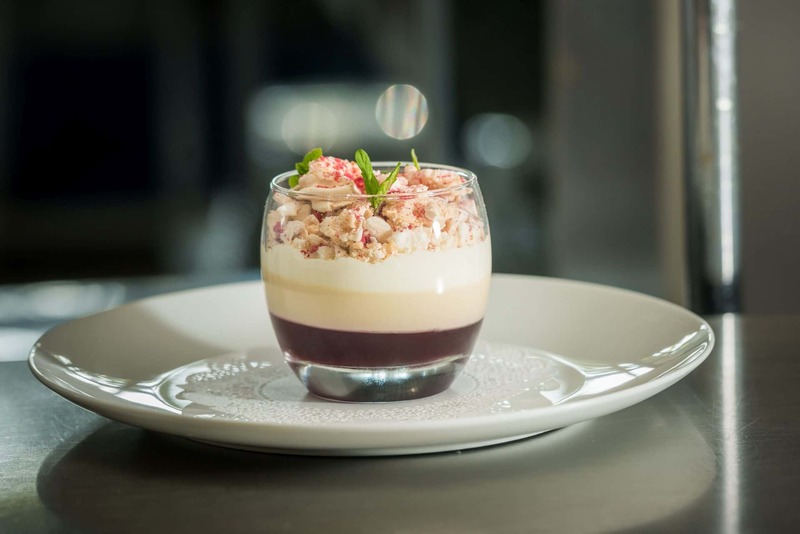 Whether you’re looking for an intimate family dinner, or to celebrate a silver or golden anniversary, birthday party or business event in Blairgowrie or Perthshire, Private Dining at Kinloch house is guaranteed to wow your guests with its classic charm, character and award winning cuisine. This is where ‘traditional contemporary’ style mixes with gentle informality and attentive service. Our superb reputation for private dining ensures that the setting, the fine linen, exquisite tableware, excellent service and wonderful Scottish cuisine combine to create a truly memorable experience. Our private dining room seats up to eighteen guests for a lunch or dinner party or for large parties we offer exclusive use of the hotel for up to thirty resident guests. Kinloch House is a firm favourite with Perthshire for parties, private dining and celebration venues.